Outdoor murals are a great way to capture or create character and bring your outdoor area back to life. Custom made to order you can DIY or we an supply ready for installation. We will provide you all the information you need to know on what materials best suit your project. From small to large scale we can cater for you. Think outside the box !! Create your own design and we can print it for you or we will assist you within the styling process. 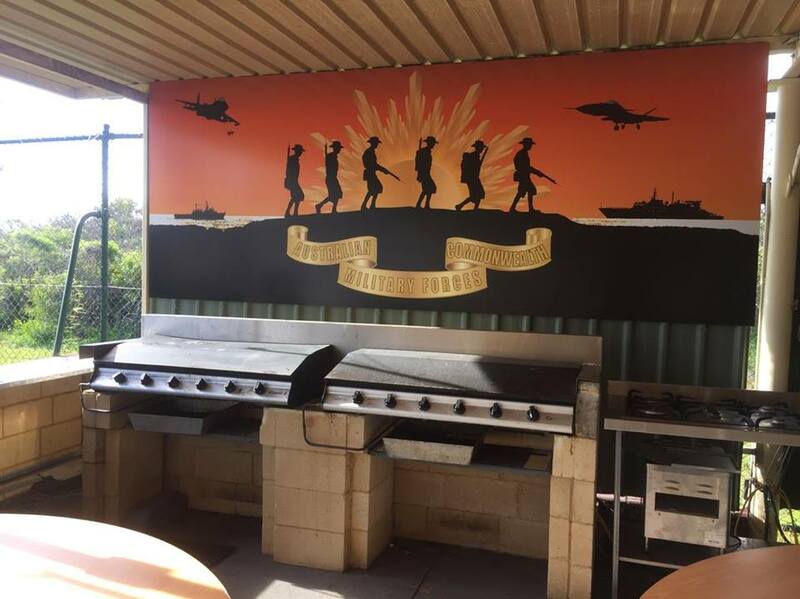 Outdoor BBQ area at the Rockingham RSL. This mural was made in one piece at the size of 4m x 1.5m Design your own piece for your outdoor kitchen or bbq area. As this product was made in one piece without any joins at this size its recommended we prepare for installation unless you have the experience. When requesting a quotation please be sure to advise us of a contact number should we have any questions. 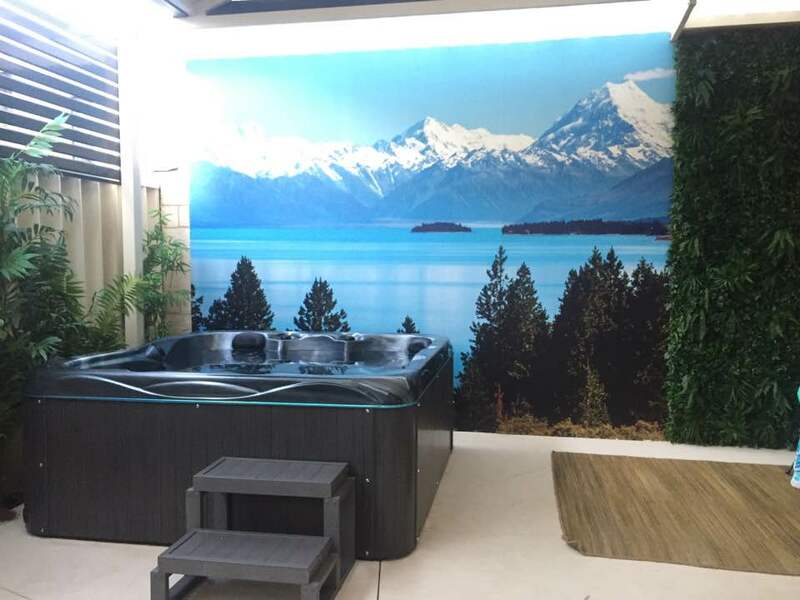 ACM panels can be purchased from Bunnings and some hardware stores or local clients can collect completed install ready to mount pieces by arrangements. We can assist you from design concept through to installation just let us know.